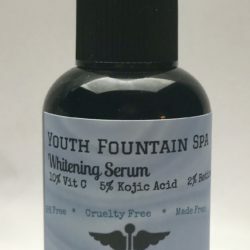 What makes Youth Fountain Spa’s Whitening Serum supreme to all others on the market? First of all, it is packed with more Vitamin C than many Vitamin C Serums. Vitamin C acts as an antioxidant preventing Skin Cancer and Aging due to Free Radicals. With the primary issue being addressed, it is imperative to exfoliate off the Skin which already contains an extraordinary amount of Pigmentation to achieve visible results. Vitamin A is superior in reducing visible signs of aging, scars and pigmentation. Kojic Acid combined with Vitamin A is the real secret. Simply exfoliating the damaged skin can actually overstimulate the melanocytes if it were not for the Kojic Acid soothing and calming them. Also, the Kojic Acid’s benefits would not be inherently visible, as it is working under the surface, if we were not accelerating the exfoliation process with Vitamin A. There are many great natural exfolients on the market; Vitamin A (Retinol), Glycolic Acid, Lactic Acid, and Salicylic Acid. Why did we choose Vitamin A? The Alpha Hydroxy Acids such as Glycolic and Lactic can cause various reactions in certain people. For example, my skin can take an endless amount of Glycolic while only withstanding a few minutes of Lactic. I had a client once that found the Glycolic Peel to be unbearable. This is why I do not recommend using these active ingredients in leave on solutions. 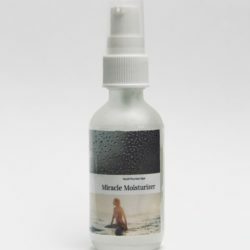 Lactic and Glycolic Acid are highly effective in controlled doses. Salicylic Acid while being one of the most common drug store ingredients and the main ingredient in ProActive, is very drying to the skin and can actually cause the skin to overcompensate by producing more oil. Salicylic is a great spot treatment for Acne especially when used in combination with Sulfur, but it is not the best leave on exfoliator. Vitamin A, or retinol, is and always has been a miracle exfoliator. Retin-A is great for reducing years of damage when used correctly. Retinol is a mild form and can only produce positive results. With all of the great work of the above ingredients we have added Vitamin E, Aloe, & Rose Witch Hazel to keep your skin extremely moisturized, soothed, and soft. Many of the similar treatments on the market contain alcohol or even worse, parabens. Alcohol is VERY drying and really only used as a filler ingredient or perhaps for some insane sanitation. What’s wrong with Parabens? They are linked to the nearly epidemic Breast Cancer Rates. Please purchase our product and send us your before and after photos at fountainofyouthspas@gmail.com, we love seeing results! Thank you. 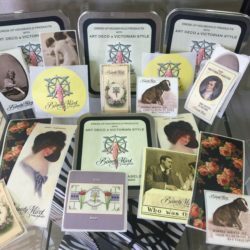 Where can I get the most Superior Skin Care Products? Let’s face it, the options for Skin Care products are endless. You could spend a good $10,000 and up and years of wasted time in trial and error mode. I mean, who do you trust? Your preferred make up counter sales rep? Or maybe the infomercials on TV? If you are lower in the income bracket then you may just select your favorite product at Walmart or CVS or Target. 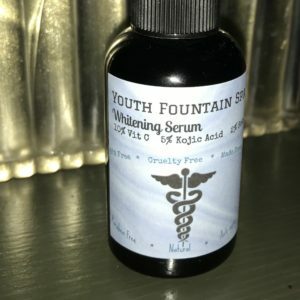 For those with money to blow, a Dermatologist feels like a solid investment and a reputable source, right? Coming Soon! My Article on Ingredients and what is in your everyday Beauty Products! I am here to tell you as a Licensed Esthetician what I recommend. I hope you will weigh it in your vast options as your solution. Really, unless you are a local client of mine, I have nothing to gain. 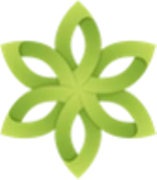 Only Yourx Skin Care is a product line solely distributed to Estheticians. I have seen it at the most elite Medical Spa on Ventura Blvd to the most Fancy Day Spa in Sierra Madre. If it is so wonderful, you may think to yourself, why isn’t it at Nordstroms? One word: Sustainability. Have you ever heard of Microcurrent? Probably not! It is a great safe and natural alternative to Botox recommended for Pregnant Women. 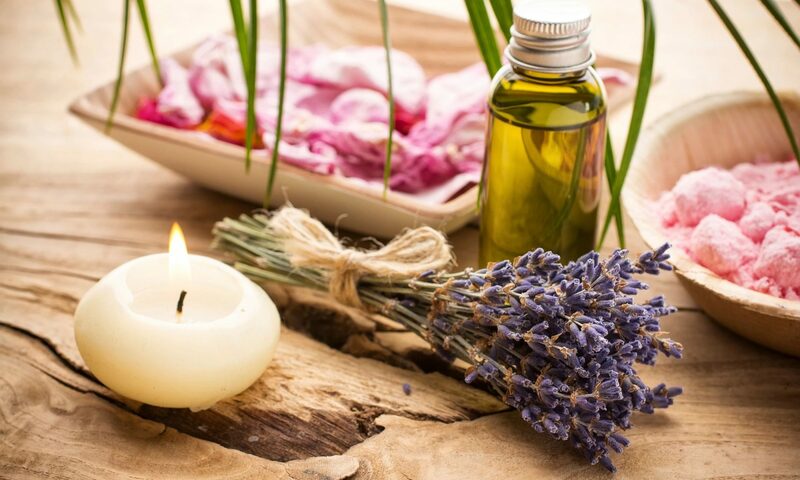 Here, at Youth Fountain Spa, we only suggest the purest and most efficient treatments and Estheticians have been using this technology for decades! It is a frequency that mimics your body’s own natural electrical current. Localized, mild, yet very effective! Your body uses the life force energy of ATP (Adenosine triphosphate) to produce Fibroblasts which in turn produce Collagen and Elastin. As we get older this energy tends to be redirected to other areas of the body and the Fibroblast production decreases. Microcurrent helps to stimulate those Fibroblasts and get them back to producing your very own collagen and elastin. Results are Instant and will develop and become most pronounced over the course of three days. After that, your body will continue to produce more Fibroblasts in the treated area for several weeks as if you had turned a switch on. This is why we highly recommend a series of treatments spaced three days to two weeks apart for a series of 3-12 treatments depending on your needs. Many of our clients become satisfied after three treatments. Affordable and minimal maintenance. (Come whenever you feel like you need a boost) You will still be paying 1/10th of the price of Botox and less frequently. Video of us doing a Microcurrent on the Owner of Perfect Woman Salon. Click here to read about the differences and similarities between Botox and Microcurrent so that you can make an educated choice between the two!